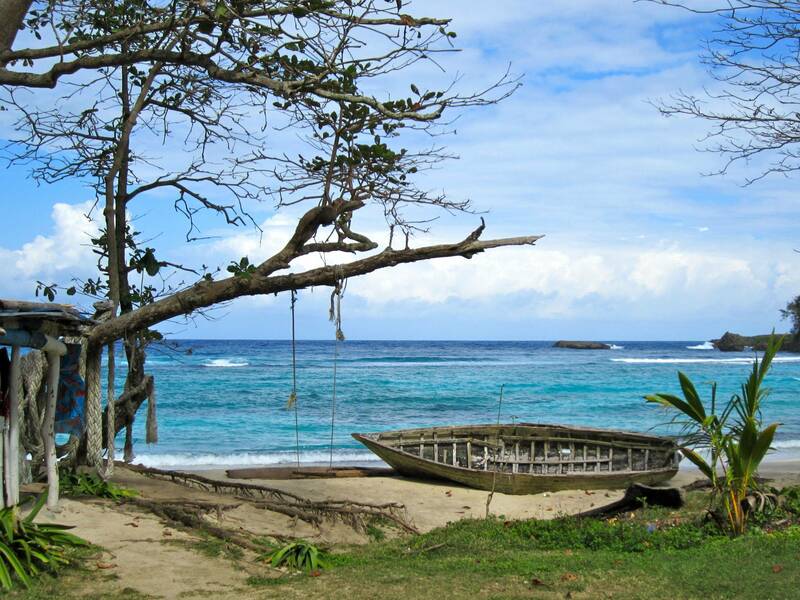 In keeping with yesterday’s theme of relaxation, we offer up a tranquil shot of Winnifred Beach, in Jamaica. Where are you relaxing — or adventuring — this weekend? Photo Of The Day: Winnifred Beach originally appeared on Gadling on Fri, 16 Aug 2013 18:00:00 EST. Please see our terms for use of feeds.